Those from below is history! 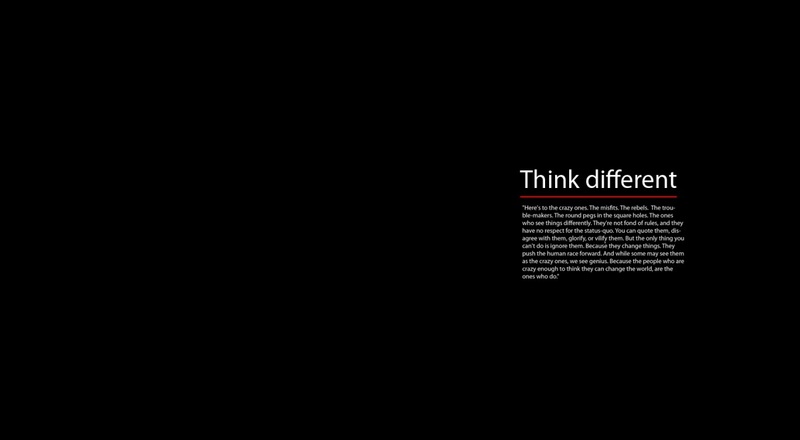 We do think different, therefore we are offering now this ebook for FREE for any of our followers! How cool is that?! 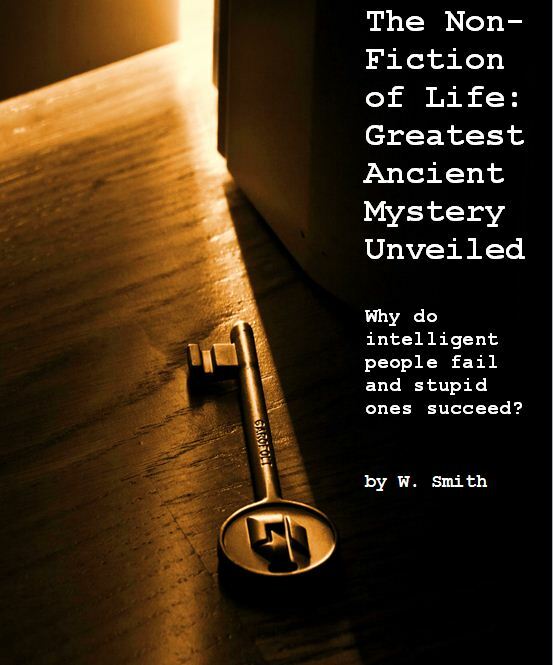 Go ahead by following this downloand link: Why do intelligent people fail and stupid ones succeed in life and get your copy in an instant. Don’t forget to share you thoughts! Will be happy to get your feedback! Limited time offer negotiated directly with the publishers: First 1000 copies are to be sold for an Exceptional promotional price of ONLY USD 4,99 ( instead of regular price of USD 9,90). In addition you get a 30 (thirty) calendar days GUARANTEE period for a 100% refund in case this product (ebook) hasn’t met your expectations in terms of provided content. Why do intelligent people fail and stupid ones succeed? I met yesterday in supermarket with an old client of mine from one of consultancy projects we were involved in and I remembered about something he said to me about 16-18 years ago. I don’t recall exactly which was the situation back then but I had found a more creative solution to help him with something and my line managers had not agreed, although he was a loyal client and we could deviate slightly from our own regulations. At that moment, the man looked at me in despair and asked: “Why the hell intelligent people never become bosses?” Although it was a rhetorical question now after years of introspection (not really) I think I got to give him the answer. This response is rather long even though I’ve attempted to shorten it as much as possible. Otherwise, one could write trilogies about it. Yes, some smart people are rather pretty stupid. Smart people do not understand that the universe operates on a relatively simple principle: Action and Reaction. If you think about how to break the glass window, the glass window doesn’t break. As simple as that, right? Well, it’s amazing how many people do not get beyond that. The action is the main ingredient for success. If you do nothing, nothing happens! The idiots act, the intelligent ones analyze. If an idiot wants to go from point A to point B he will idiotically take the straight-ahead direction and will see where he is brought to afterwards. If a smart individual wants to get from point A to point B, he will first do an analysis of possible routes and unexpected situations that may occur on the way and will elaborate plan A, plan B and at least plan C as a backup. What if a wall appears in the way? Will he take to the left or to the right or in generally dig a hole? Will he pass over or dig a tunnel underneath? If he will need to dig a tunnel, I think it would be advisable for him to take along an appropriate tool. But what’s the best tool? Should it be made out of iron or wood? Should it be light and small so as not to disturb him on the road or something of high performance? Such dilemmas can go on forever, you get the point. Finally, he is getting way too troubled and bored and simply gives up the road and the idea itself. An idiot has an idea once in 20 years, for example to give free chips every Wednesday at his fast-food boutique. And he keeps the idea for another 20 years. Paradoxically or not, this is just exactly how a brand is being built – through consistency. Smart people are neither consistent, nor persistent. They have tons of ideas and want to try them all, switching from one to another in a short time, without giving them time to grow, to develop. Because they have so many ideas, they have no patience to go with one all the way. At the first setback, they tell themselves: That’s it, I failed with this one, but it doesn’t mattes since I anyhow do have another 400 ideas and one of them will certainly be a success. And then they give up the idea of today and pass directly to another idea – the one of tomorrow. Smart people are asking themselves “what could I do, what would be the good idea, what else to try?” Instead of asking “what did I do and what worked so that I could repeat it?”. Profit Inception Project (part of MV Group) July 2013; 20 pages.